For some, the holiday season is met with excitement and joy; for others, the stress of navigating family commitments, increased financial burdens, and hectic schedules is just overwhelming. No matter what you’re celebrating, the holiday season is a great time to reflect on what really matters in your life . . . and that means settings some priorities! I’ve been recently working on a revision of That Elusive Work-Life Balance, where priorities are discussed. There are two tools I wanted to share in this blog which might be helpful if you’re finding the holiday season stressful. This is a great way to systematically compare the priorities in your life, item by item. 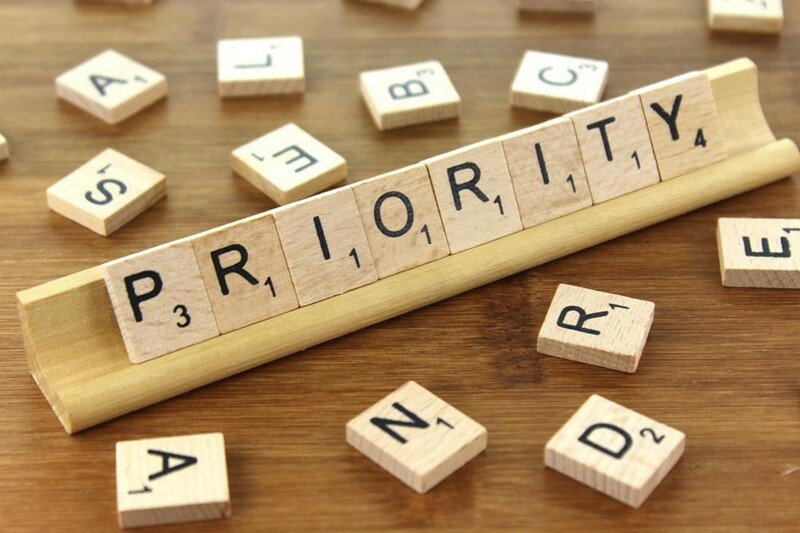 To begin, list all priority items in your life. Next, compare item 1 to item 2 and select which is a higher priority. Repeat this process until you’ve made all possible comparisons. Finally, tally how many times you selected each item. The top scoring will be your top priority. Although you can easily set up a prioritizing grid on a scrap piece of paper, there is a great online version that does the math for you. Click here to check it out. Take a moment to complete one or both of these exercises if you’re struggling to juggle priorities this holiday season. Make space in your life to have a happy and restorative holiday season. ← Beyond “Career” Engagement: A Model for Other Life Roles?